It is time to have a class on the 60 degree table runner. This is easy! 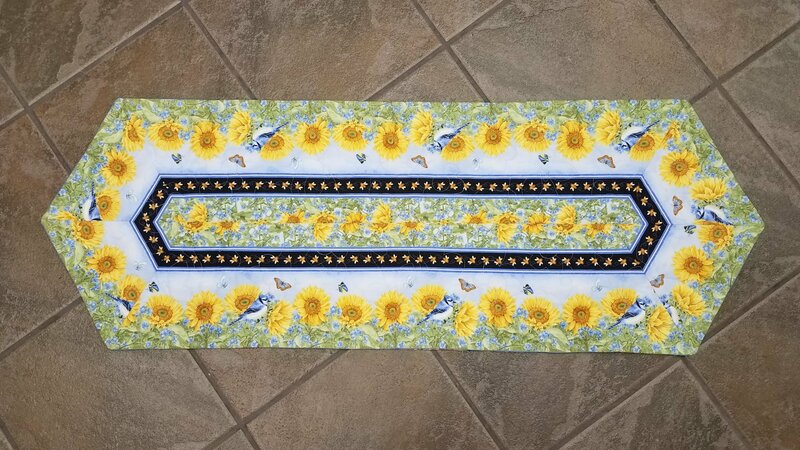 Once you make one, you will be on the look out for border fabric!